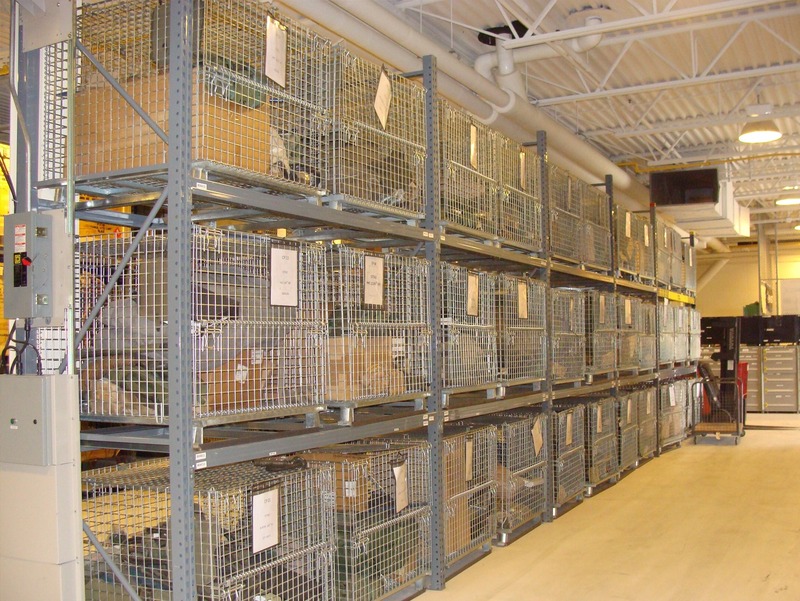 Mobile Storage - Storage Concepts Inc.
Save lots of unused aisle space by putting multiple carriages side by side, while leaving room for only one aisle. 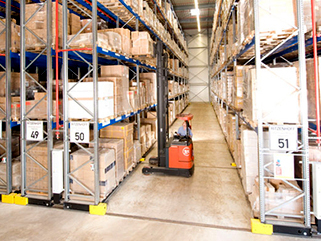 Multiple aisles are often designed for larger systems. 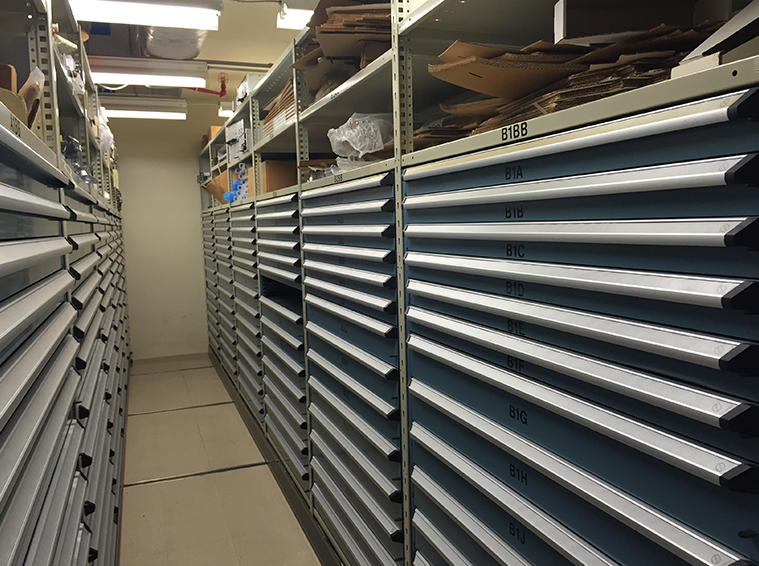 The Floor Space Savings becomes obvious. 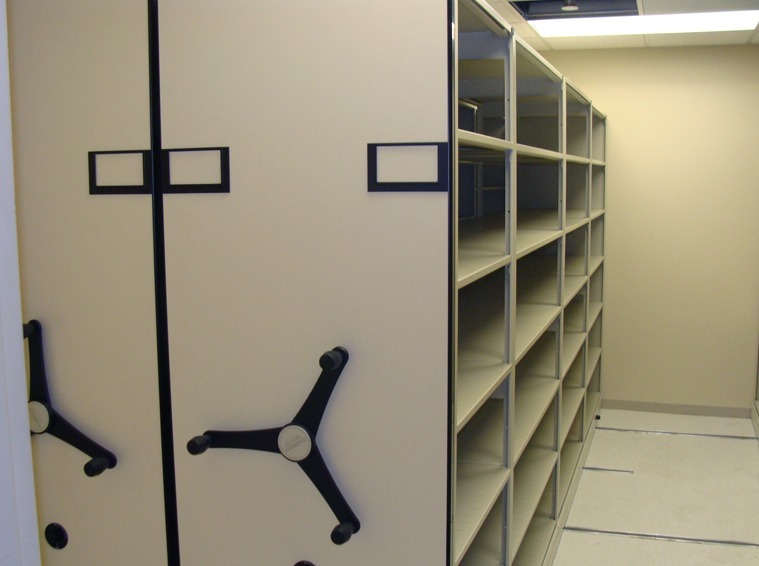 The shelving on the carriages handles modular units for multiple solutions. 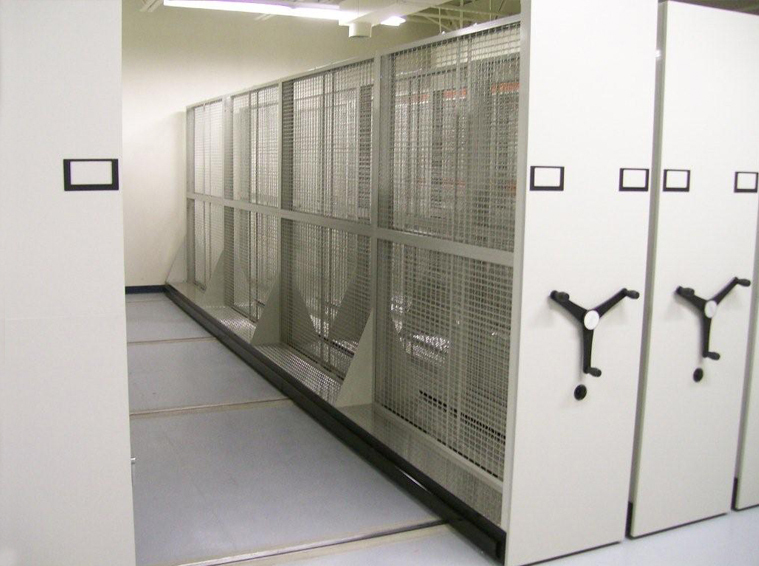 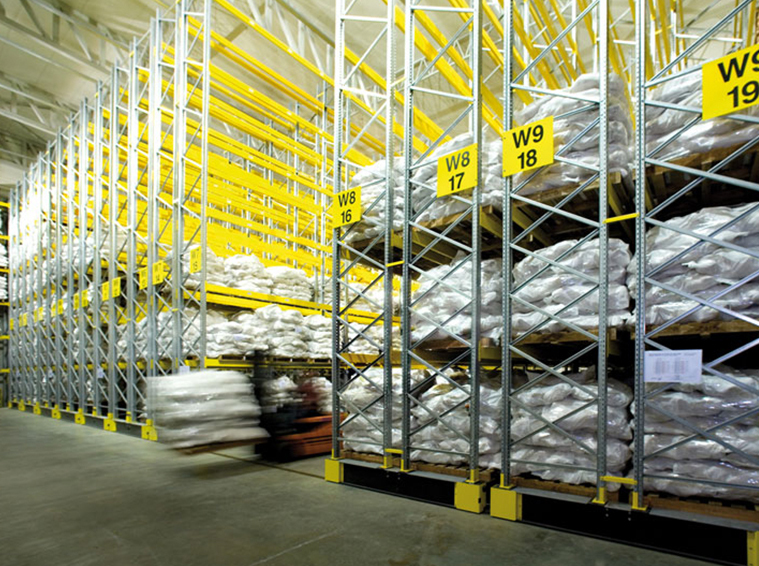 High density rolling shelves and storage system units are suitable for almost any industry. 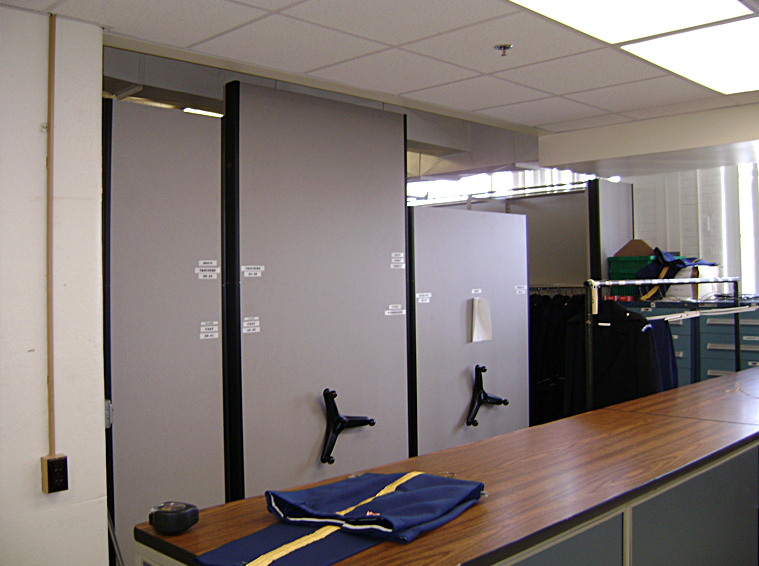 They are easy to operate and can be fitted to suit anything that needs storing. 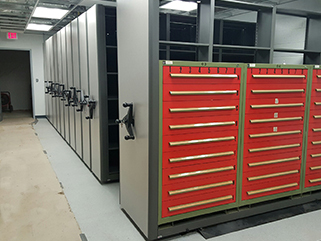 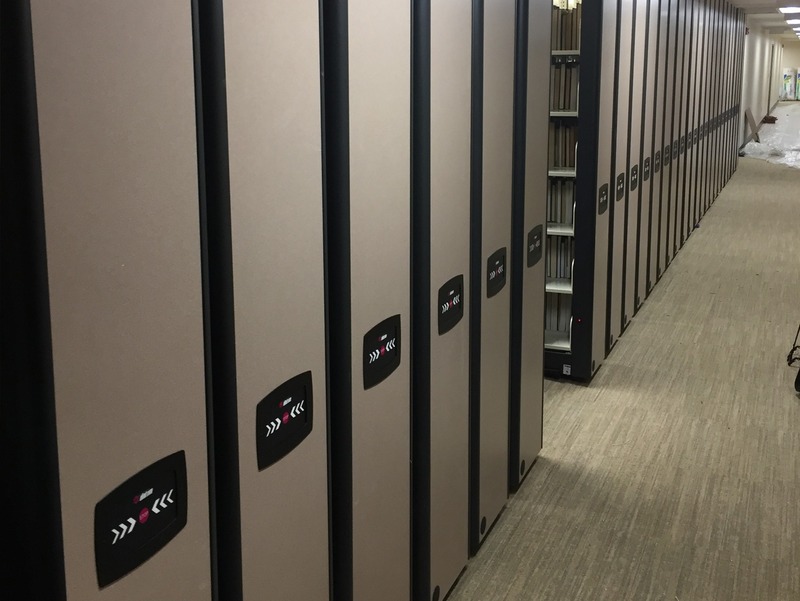 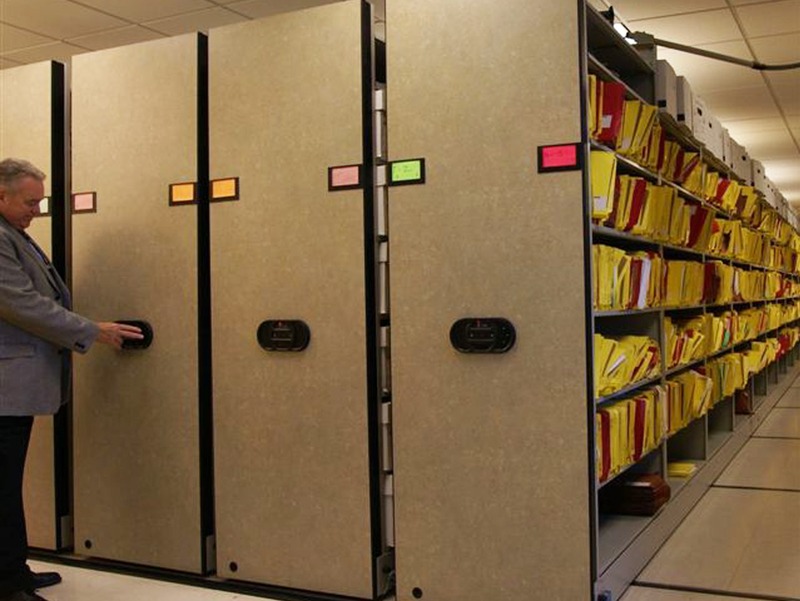 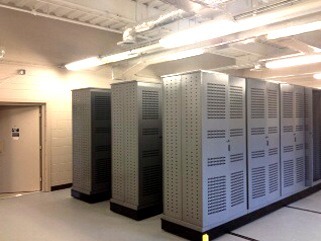 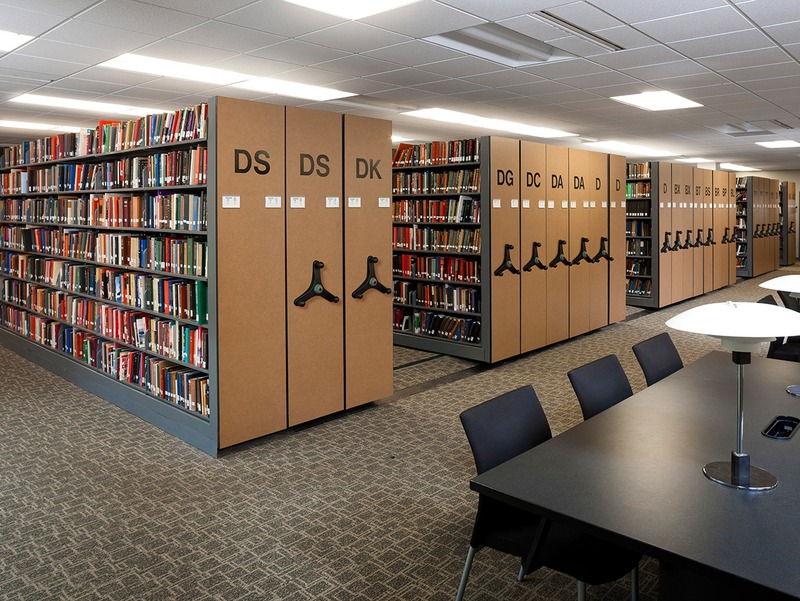 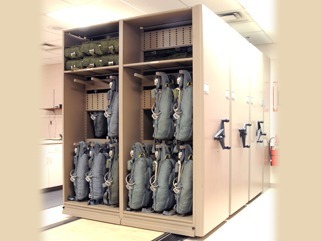 From files to uniforms, books to firearms, these mobile storage solutions will greatly increase your space’s capacity and functionality.